A social share is nowadays word-of-mouth and its value is immeasurable. When somebody shares on social media it transforms the message. It’s not just something a brand tells a prospect, now it’s a recommendation from one friend to another. This singular, rocket-powered factor makes social sharing an extremely sought-after commodity and something that can completely transform the fortunes of social media marketing. The first step in this process is understanding why people share. After that, you are armed with the information you need before creating social posts that tap into these reasons. Whilst this is very predictable, it’s not something that many marketers actually make a concerted effort to hit. Think about those two factors and look back at your content marketing efforts, do they provide your audience with value? Are they entertaining in any way? If your content won’t help to improve a specific audience’s life (valuable content) or brighten their day (entertaining content), you aren’t going to gain any social shares! Do you have any friends on social networks who constantly share posts about a specific topic? These people are most likely not doing it for anybody else but themselves, but by doing it, they are hammering home the importance of their passions. Basically, they share content to define themselves to the rest of the world! 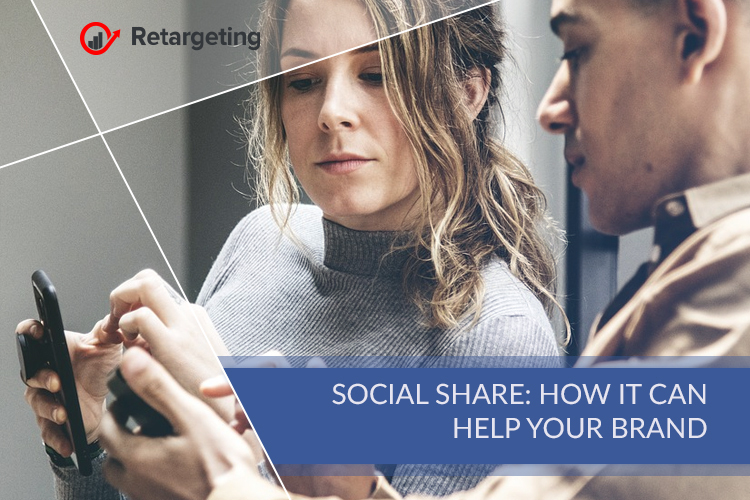 In order to tap into this market of social sharers, you’ll need to create a brand that represents a particular corner of your market. You cannot waver or attempt broad targeting methods, it requires really going after the die-hard lovers of your niche. People also share content that brings people to together, creates emotion and makes people reminisce about relationships they already share. How can you incorporate this into your social media marketing campaigns? A really simple way to do this is posting day relevant content, for example, creating a post toasting Mother’s on Mother’s Day. This might sound like nothing new, but if you’re able to include your branding you’ll hit those social shares, boost your brand awareness and create an impression of a caring brand. Most of these causes will be shared in an attempt to help others and the world around us. Brands that are able to align themselves with a cause like this will often see heavy sharing, but those businesses that align themselves with a cause that is close to their industry, can experience viral-like sharing within their target market. 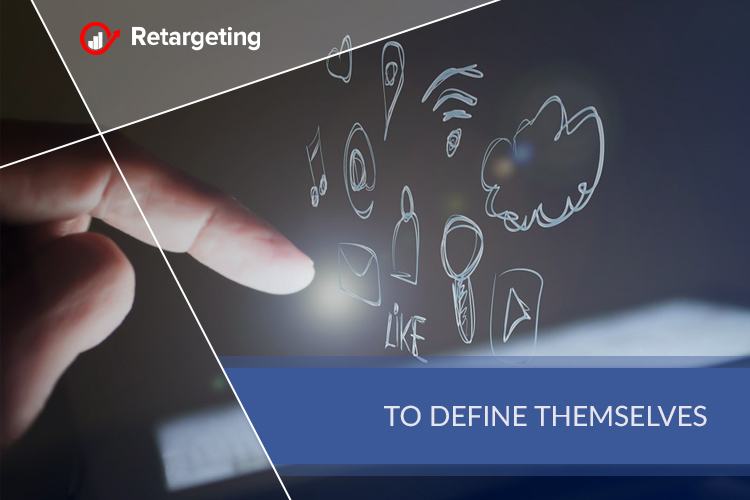 It goes without saying that every piece of content you create should have your target audience in mind, but the question you should be asking yourself is, how can you angle it to create more shares?